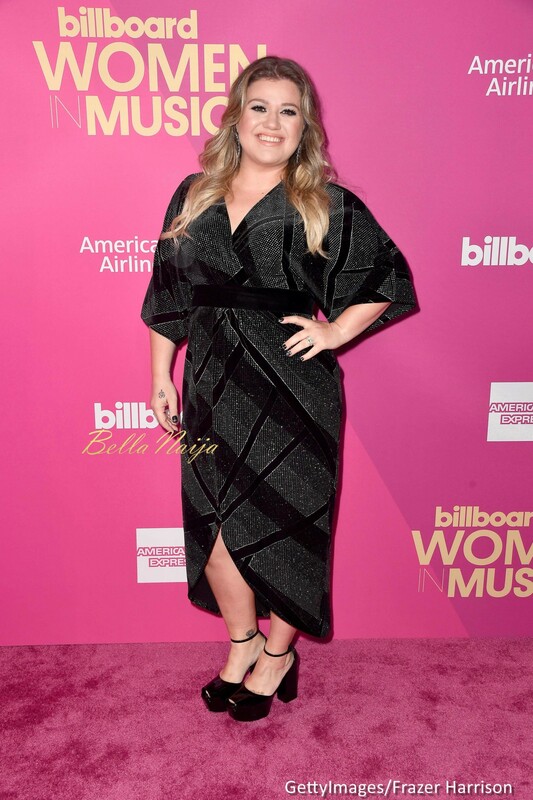 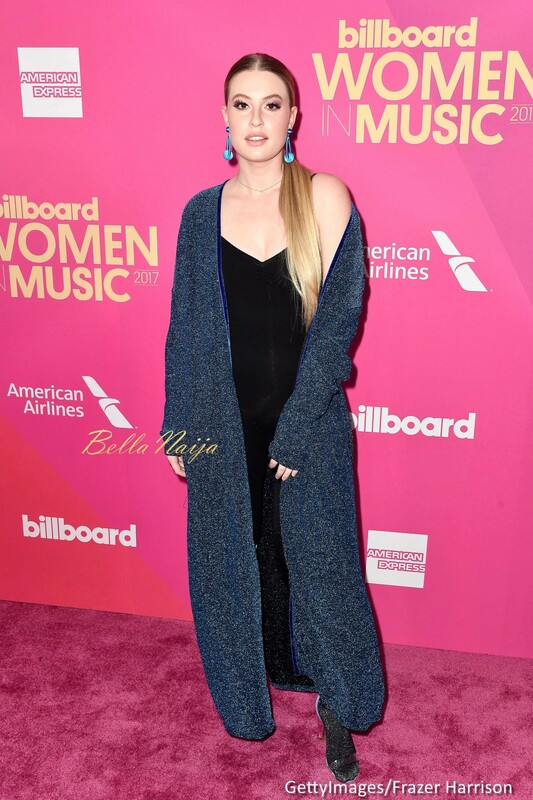 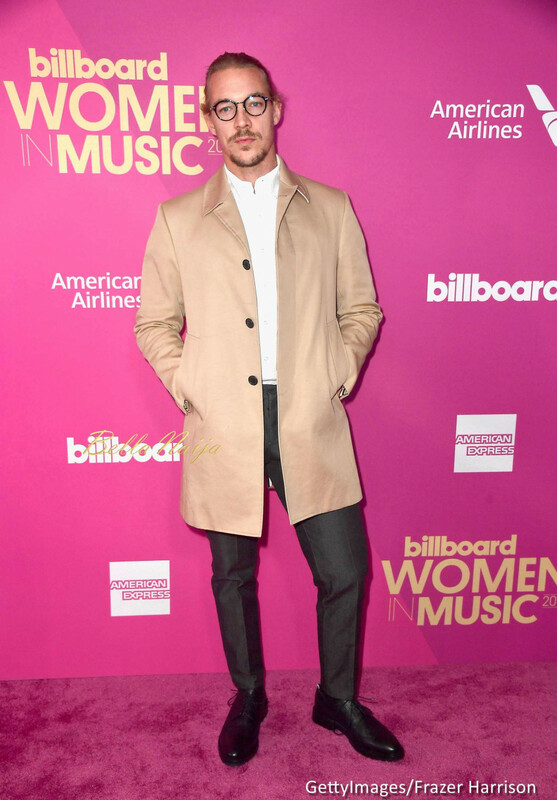 The 2017 Billboard Women in Music Dinner and Awards Gala held last night at the Ray Dolby Ballroom in Los Angeles. 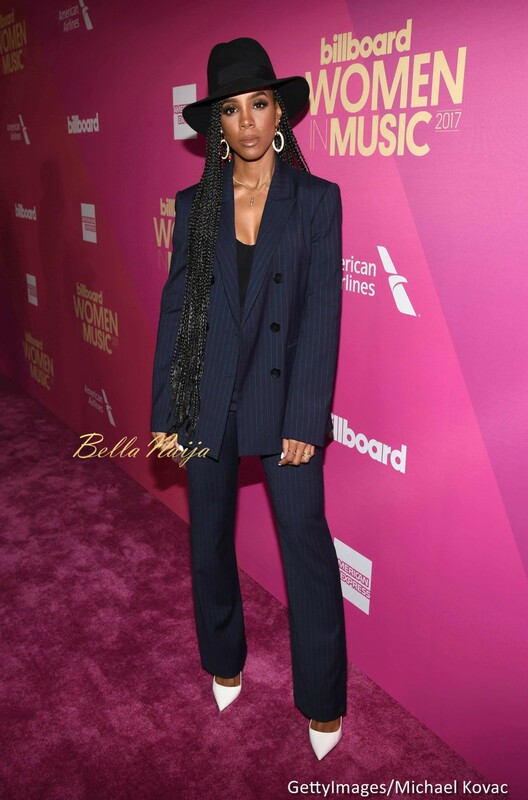 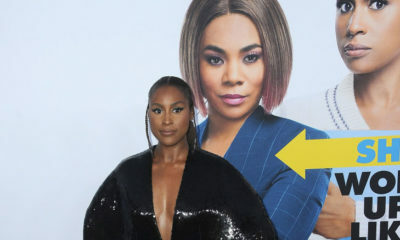 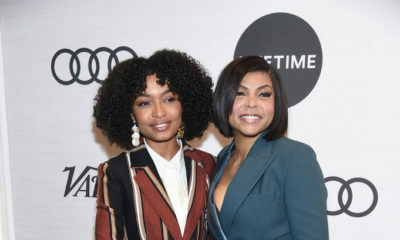 The event which was hosted by Ciara was attended by several women in music who were honoured including Kelly Rowland, Taraji P. Henson, Mary J Blige, Kely Clarkson, Camilla Cabello amongst others. 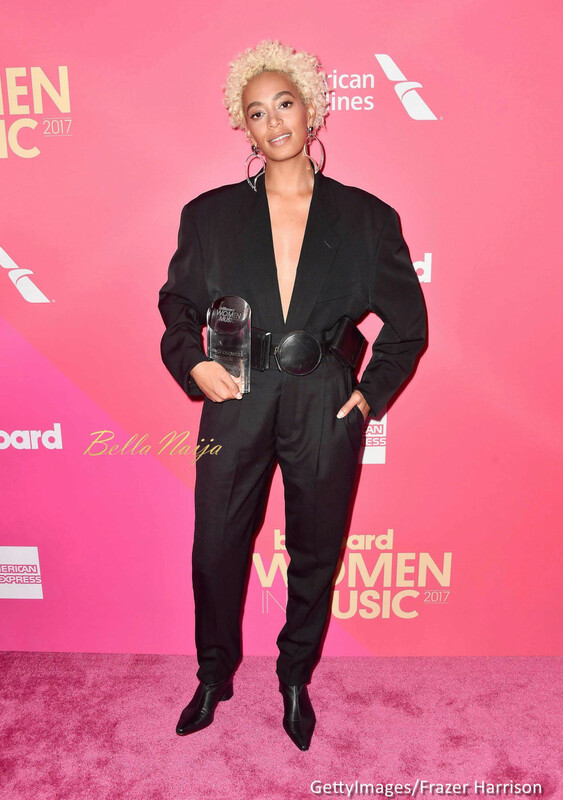 The main award titled Woman of the Year was given to Selena Gomez.